"Lose weight without changing your diet!" 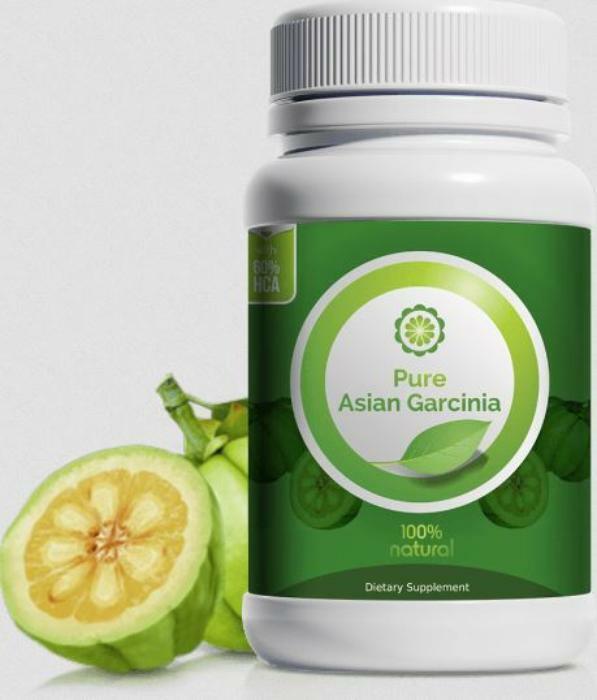 boasts Floyd Nutrition's website, where it offers a supposed free trial of "Pure Asian Garcinia." But the U.S. Attorney in Harrisburg, Pa., Peter Smith, isn't signing up for the free trial. Instead, he's charging Cheryl Floyd, 52, with introducing misbranded drugs into interstate commerce and money laundering. The items Floyd sold between 2010 and 2014 were allegedly purported all-natural dietary supplements sold as weight loss products. They allegedly contain the drugs sibutramine and phenolphphthalein which are not listed as ingredients in the product labels. According to U.S. Food and Drug Administration (FDA), sibutramine was the active pharmaceutical ingredient in Meridia, a prescription weight loss drug removed from the market in 2010 following studies that showed increased heart attack and stroke in the studied population. Phenolphphthalein was an over-the-counter drug until 1999 when FDA reclassified it as not generally safe because it posed a carcinogenic risk. The FDA has detained shipments of the products coming from China intended for Floyd’s business. In July 2014, search warrants executed at locations used by Floyd’s business resulted in seizure of a large quantity of the products. The products were sold over the internet under the names such as Slim Trim U, ZXT Slim Bee Pollen, Magic Slim, ZXT Bee Pollen, ZXT Gold Infinity, Lean Body Extreme, Bnew Beauty and Body and Natural Body Solutions. The criminal information also charges Floyd with money laundering of the proceeds of the sales of the misbranded products and the government is seeking forfeitures of properties in Harrisburg owned by the defendant, a truck and nine bank accounts.